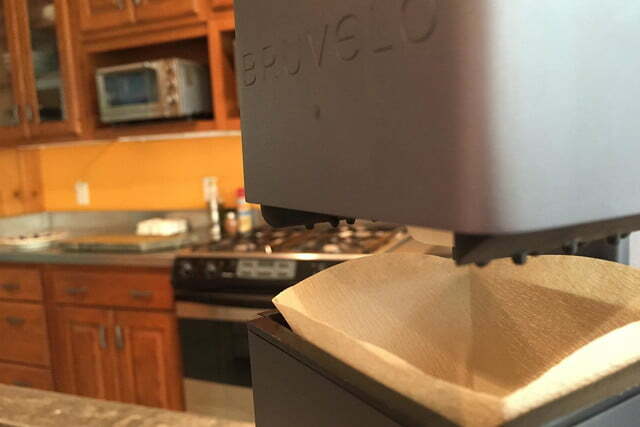 Most people have no idea how to brew a perfect cup of coffee. 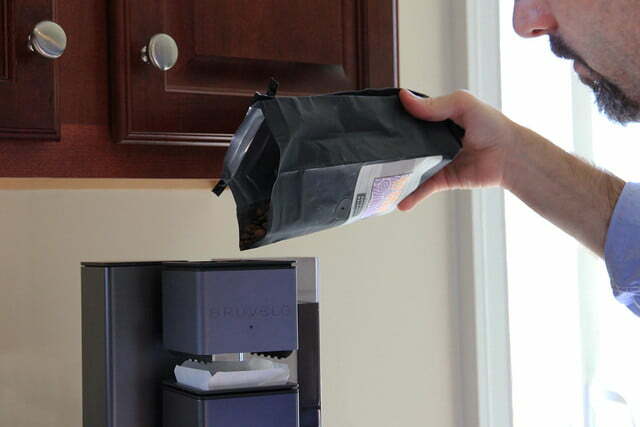 Any coffee snob will tell you that it takes more than boiling water, a filter, and a spoon of Folgers to make a good cup of joe. 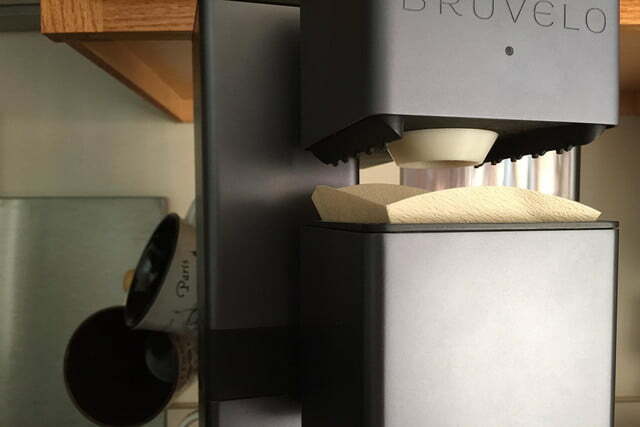 If you’re one of those people who owns a Bialetti, your own bean grinder, and a Chemex, the Bruvelo coffeemaker may be a dream come true. 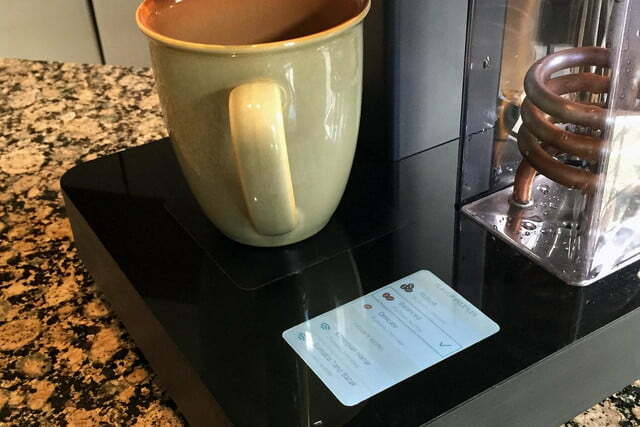 It determines how much water you need and the perfect temperature — 199 degrees Fahrenheit, to be exact — for bringing out the key flavor notes in the bean of your choice. 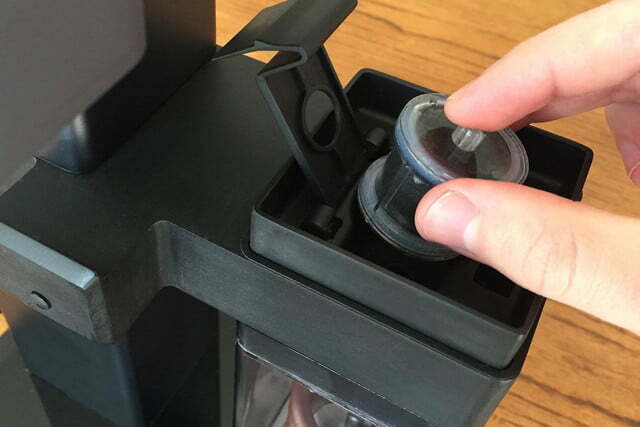 The built-in ceramic burr grinder will grind the beans for you and even ensure that you get the perfect grind to water ratio. 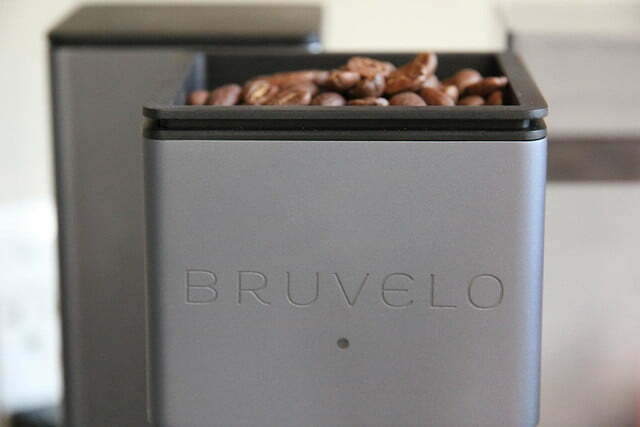 The built-in scale, which helps you get just the right amount of coffee into every cup. 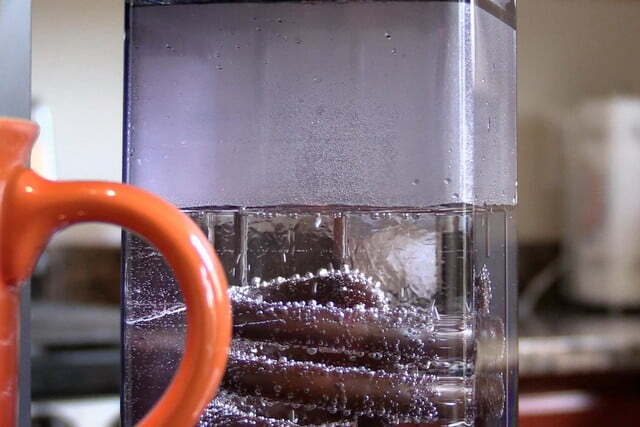 The coconut shell carbon block water filter that removes any impurities, so you don’t have to worry about how nasty your tap water is either. 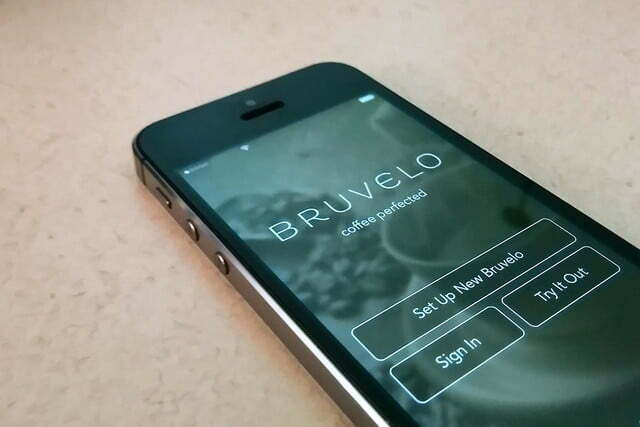 You can also control the flavor profile using the app, which gives you three choices: delicate, balanced, and robust. 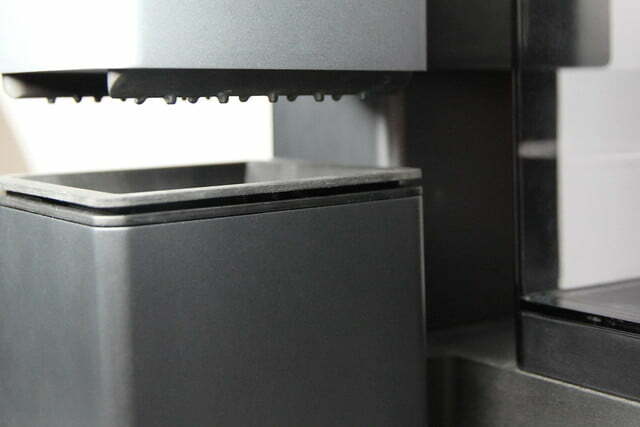 Each flavor profile is created based on carefully worked out grind-to-water ratios, steep times, and temperatures. 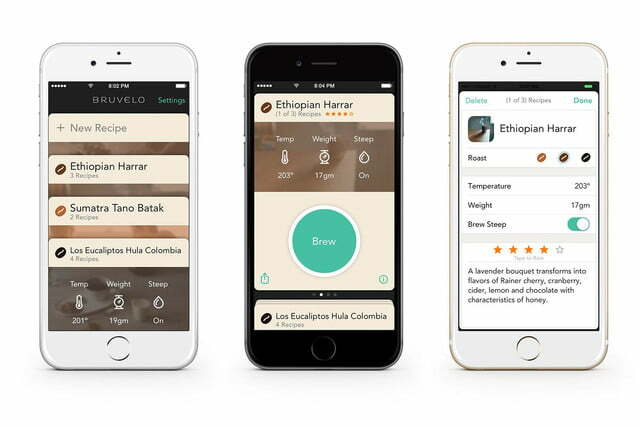 The app lets you create your own recipes for each of your favorite beans. 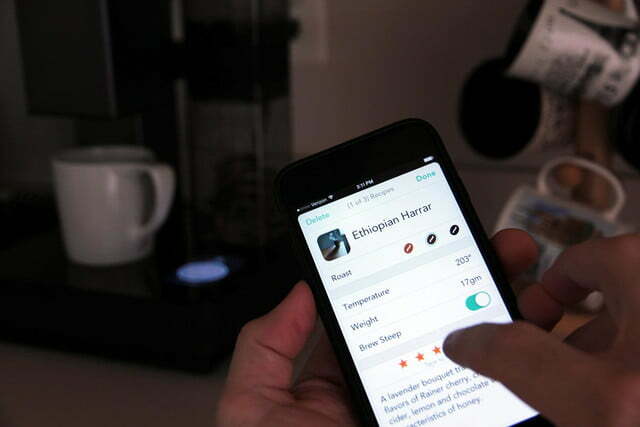 To create a recipe, you set the temperature and weight, and then decide if you want to turn on the brew steep function or not. 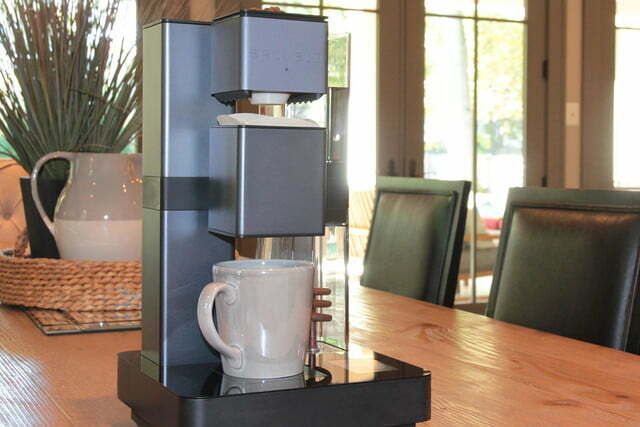 Once you’ve set your recipes, you can tell the coffeemaker how to brew the perfect cup every time with just one tap. 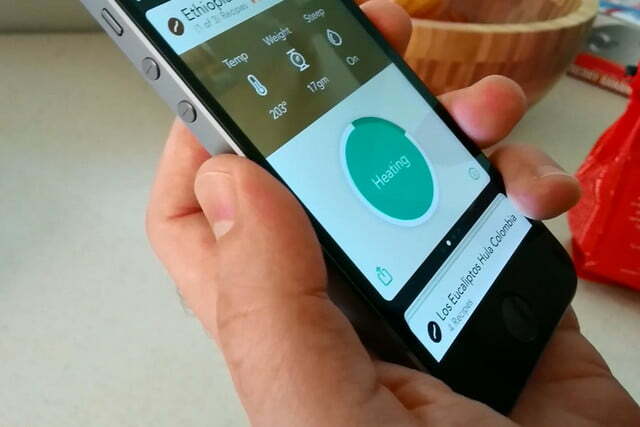 The campaign page shows only an iOS app, but the creators say that an Android app is forthcoming and may even be available at launch. 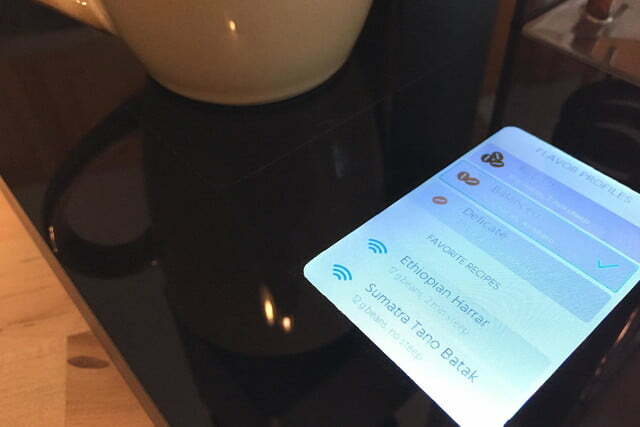 An app for Windows Phone is also in the works. 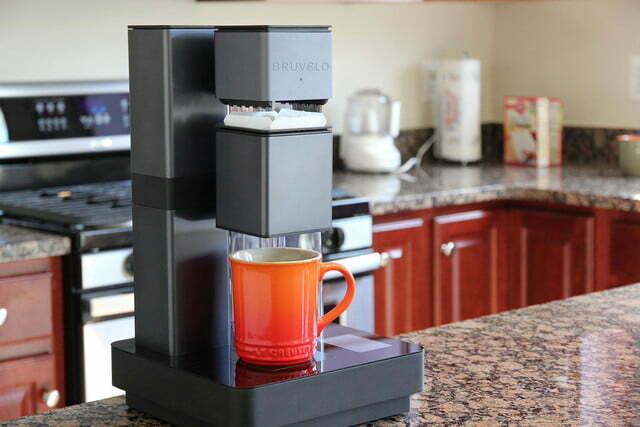 The Bruvelo sounds like a pretty awesome machine for coffee fanatics, but it will certainly cost you a pretty penny. 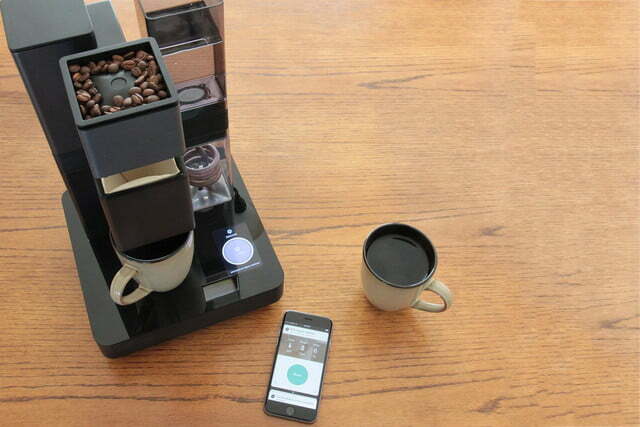 It’s currently up on Kickstarter for $300, but as soon as it comes to market, the price will rocket up to $500. 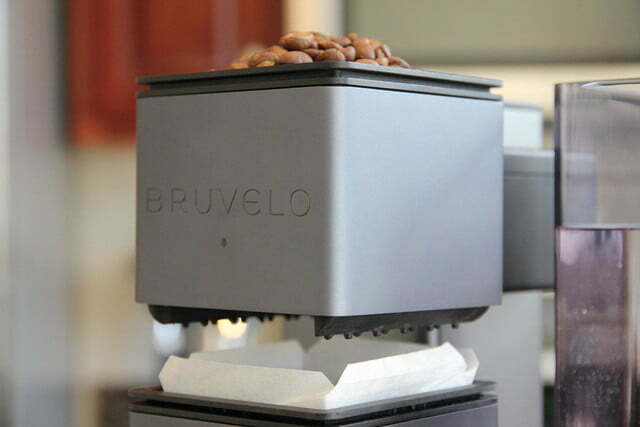 Luckily, there’s still a few Bruvelo makers left at the $300 price. 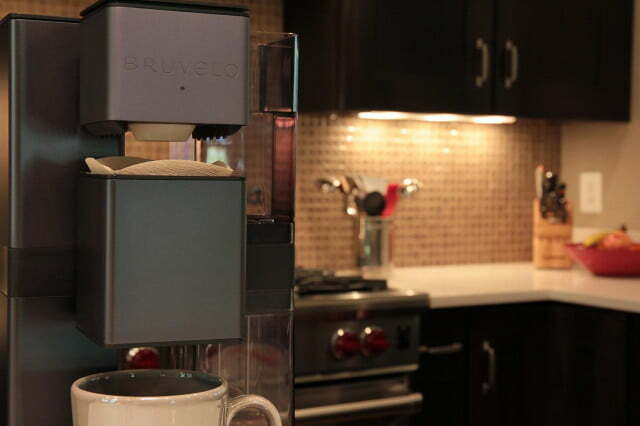 The campaign page says the coffeemakers should ship in June 2015.